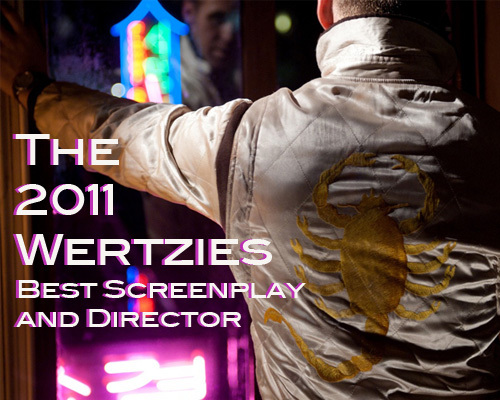 And so, the 2nd Annual Wertzies; my picks for the year’s best of nearly everything. I’m taking a slightly different tack this year, with expanded coverage of my picks and the Awards divided over three posts. Additionally, the format has altered a bit, with Runners Up revealed in ascending order, and each category ending with the Winner. To be clear, I haven’t seen everything, nor do I consider these awards to be anything more than my humble opinion as an amateur film reviewer. Elaborate and considered these thoughts may be, but they are nonetheless informed as much by individual preference as real objectivity. And with that in mind, I eagerly await your supplemental thoughts and heated contradictions.